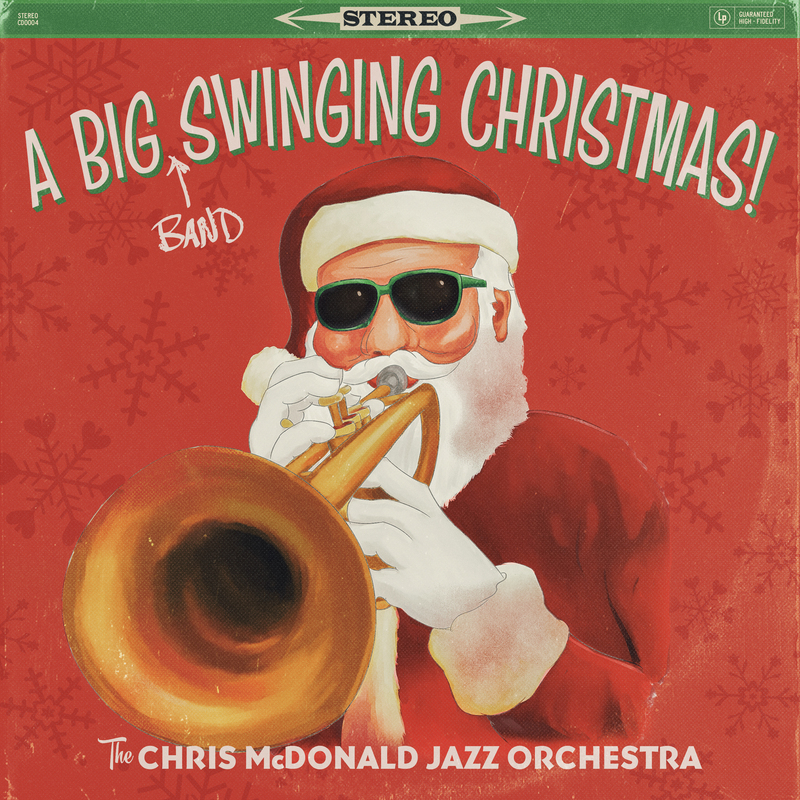 A Big (Band) Swinging Christmas! 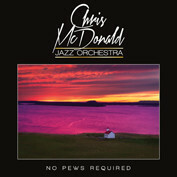 The latest release from The Chris McDonald Jazz Orchestra will be on your holiday playlist for years to come. Special guest appearance by Matt Belsante. 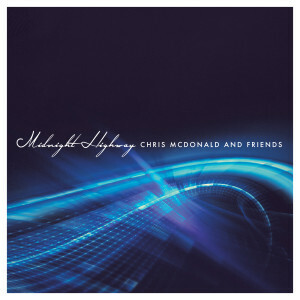 Midnight Highway - ten exciting new instrumental compositions for your next musical journey. Featuring a killer nine piece band augmented with guest soloists and the Nashville String Machine. Put on your headphones and come along for the ride! 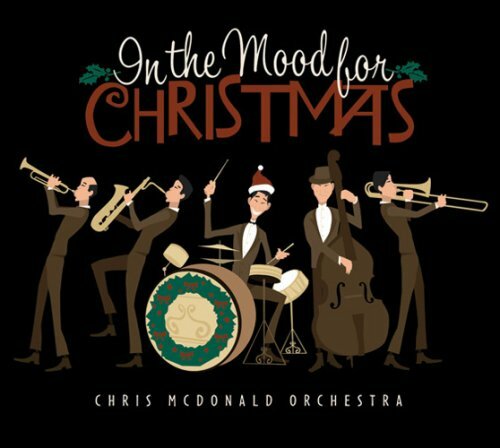 In The Mood For Christmas - As heard on Sirius XM’s “Holiday Traditions”. Released in 2007, Double CD with 22 songs. 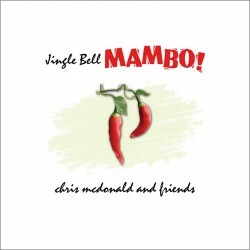 Spice up your holiday with the sizzling sounds of Chris McDonald and Friends. Burning arrangements, a 17 piece band and blistering solos…. guaranteed to warm you up! Featured performers include Lalo Davila, Jeff Coffin, Chris Rodriguez, Barry Green, George Tidwell, Susana Allen, and Glen Caruba.